New York: Peter Blum Edition. Text by E.L. Doctorow. This publication contains full color offset reproductions of monotypes created by the artist specifically for this project. As the monotypes were primarily printed in two sizes, the book respects these proportions and contains two different page sizes. The first twenty-nine images are reproduced on 11 ½ x 16 ½” paper; the second group of twenty–nine images appear on paper that is 13 ¾ x 19”. The paper is a Rives d’Arches produced especially for this publication. Edition of 1600, 80 pages, 58 full color offset reproductions, handbound with slipcase. 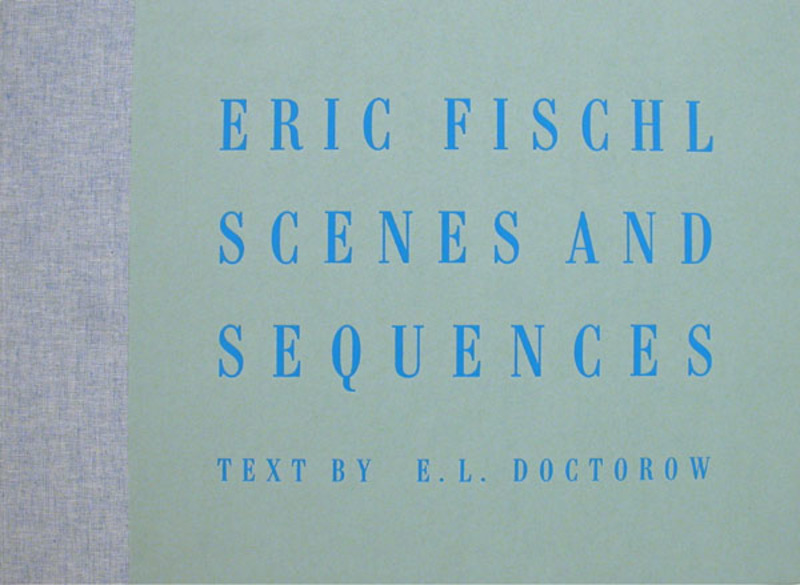 There is an edition signed by Fischl and Doctorow available. Price upon request.